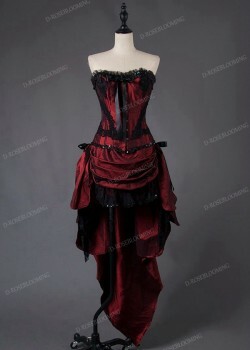 If you are looking for unusual and alternative clothing, D-roseblooming are ready for you. 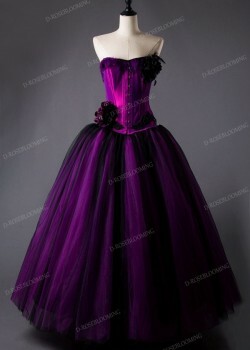 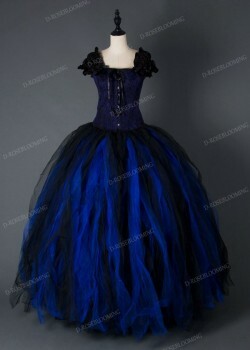 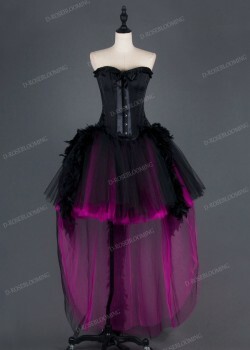 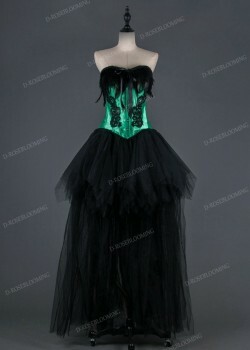 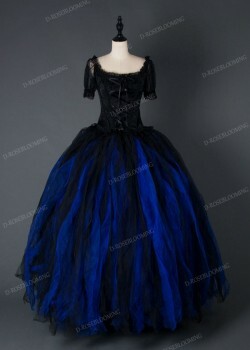 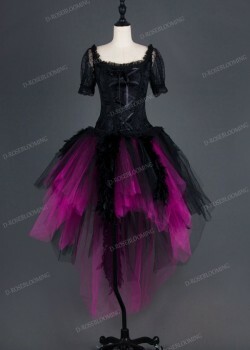 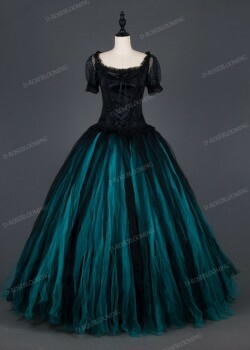 This is clothing for the gothic, the fashion and the fantasy. 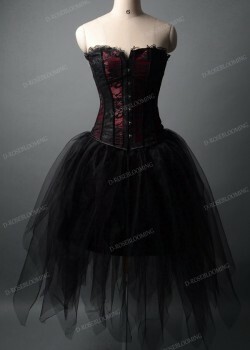 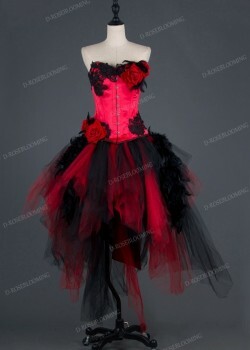 Here you will find ladies alternative and gothic dresses that would suit anyone. 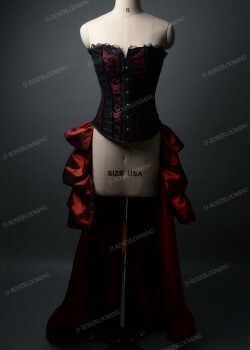 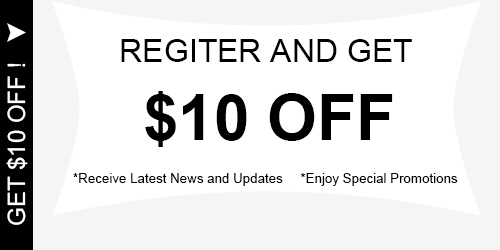 Join DRB's cult for stylish, powerful, and darkly glamorous clothing and you will get all the hottest alternative clothing at perfect prices!